This stunning glass lamp table is a fantastic addition to our collection of glass furniture. 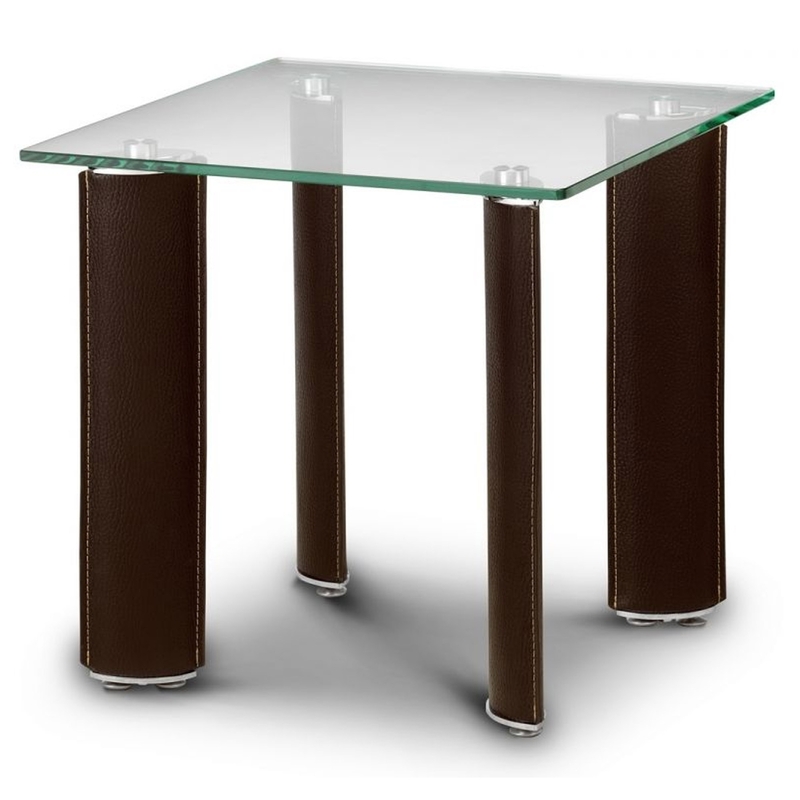 Handcrafted and carefully built to the highest quality, this glass table, featuring a brown faux covering on each of the legs is sure to astound. Working well either on its own or complimented alongside our range of glass furniture, whatever you decide you are sure to be impressed.